The image below of the Black Eye Galaxy was captured using an Explore Scientific ED80 Refractor riding on a Celestron CG-5 Equatorial Mount. 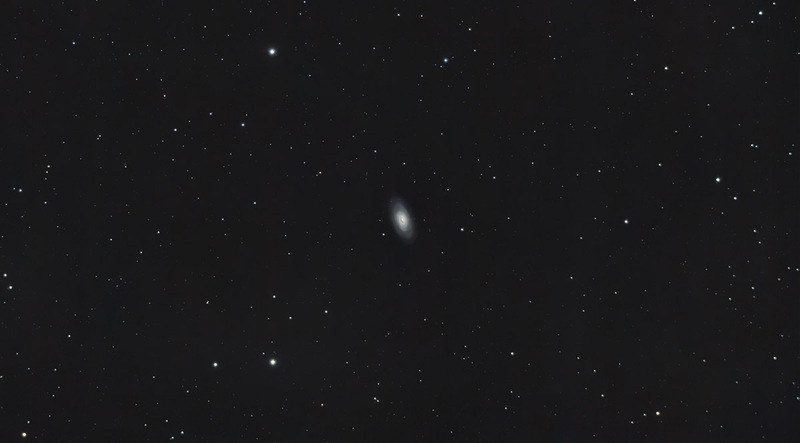 The limited exposure time acquired on M64 means that I really had to push the data to reveal detail in the galaxy. 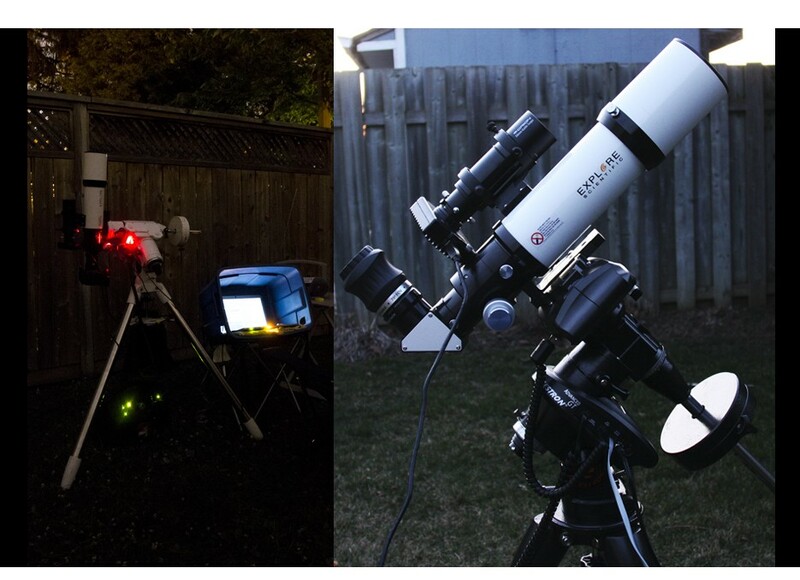 A wide field refractor such as the ED80 is not an ideal choice for galaxy photography, especially for one as small as the Black Eye Galaxy. With that being said, I am still pleased with this portrait of M64 amongst a sea of stars in the night sky. The dominating characteristic of the Black eye galaxy is the dark band of dust in front of the galaxies bright nucleus. The Black Eye Galaxy is a Spring astrophotography target, in prime position for capturing (In the Northern Hemisphere) in March and April. 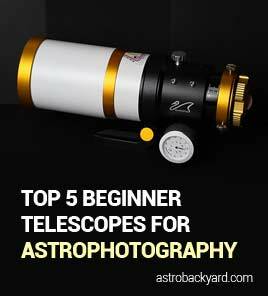 For more astrophotography targets to shoot during galaxy season, view my post 8 Deep Sky Targets for Galaxy Season. M64 has also been called the Evil Eye Galaxy, and the Sleeping Beauty Galaxy. With an apparent magnitude of 9.3, M64 is within the range of modest telescopes under dark skies away from city light pollution.